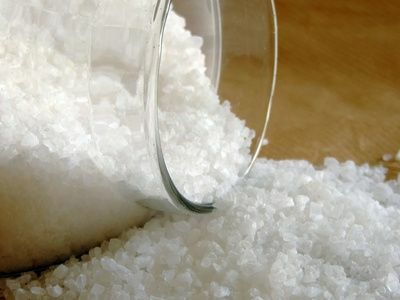 Magnesium is an essential mineral that is absolutely critical to health. 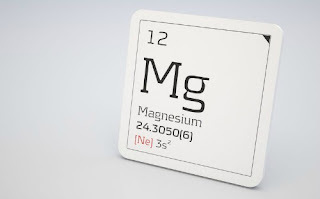 Without magnesium we cannot make energy or even grow healthy bones. 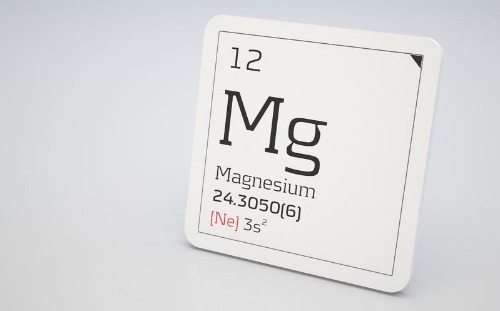 Sadly, magnesium is one of the most overlooked nutrients, yet it may be one of the most important in the prevention and treatment of many diseases like osteoporosis. Let’s look at how magnesium is used in the body and how you can make sure that you get enough magnesium to maintain optimal health.